OUR COMPLETE PACKAGE makes it easy! Any Size house $250! 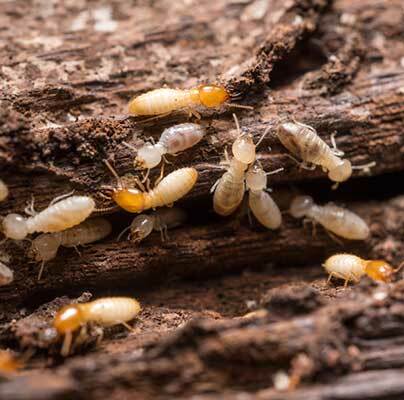 We treat inside and outside for cockroaches, silverfish, ants and spiders. We do inside the ceiling and any garages, sheds, bar-b-que areas or cubby houses you have on your property. Full 12 month service warranty on each of these pests. This includes ants and spiders inside and outside your home which is unheard of in the industry. We can’t guarantee that you won’t see pests in this time but if you have a reinfestation of any of these pests then we guarantee to fix it free of charge for you. We really appreciate your loyalty. We have had clients stay with us for over 20 years and are paying the same price as what they were paying 20 years ago. In some cases as little as $130 for the same treatment that today costs $250. As long as you book within 2 weeks of your due date, we will keep the price the same for you year after year. 90% of our clients have a rodent treatment each year. Rats and mice reach plague proportions in South -East Queensland year in, year out. They do an enormous amount of damage chewing through electrical wiring in houses as well as cars and of course, spread disease. Treated as part of the Complete Package it will cost you only $77 with a full 12 month service warranty. A rodent treatment done separately is $150. Fleas can be a big problem especially in the warmer months. However, if we include it in the Complete Pest Package then it will only cost you an extra $77 to have your full house treated internally plus an external perimeter with a full 12 month service warranty. A flea treatment done separately is $250.